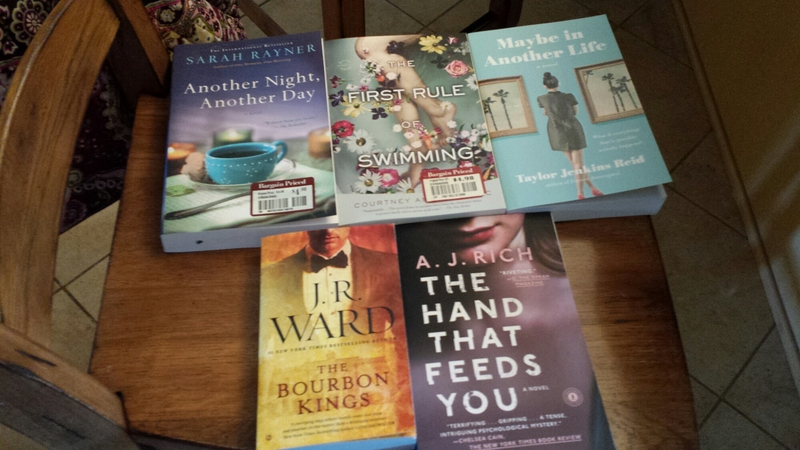 Yea, I have reviews to post, will be posting this weekend! characters, these are easy fast reads. I didn’t enjoy this novel as much as her others, I felt at times that the story was rushed. feel that they must carry out Deacon’s wishes. I think these people are full of sadness. I did like the ending and the way things tied together. Sorry, I can’t post my review of “BEHIND CLOSED DOORS by B.A. PARIS, until July 29, 2016. Thanks to St. Martins Press for allowing me to read and review. I have been so busy this week, working overtime at work and trying to get my yard finished. 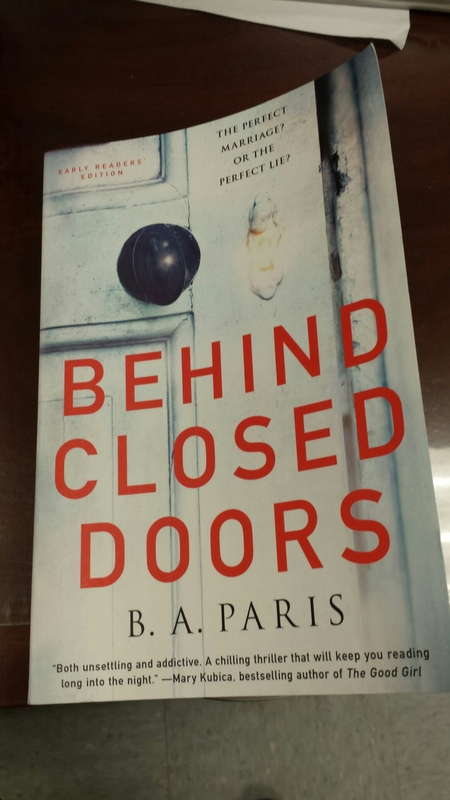 Behind Closed Doors by B.A.Paris…..so please check back and check them out. Thanks St.Martins press for allowing to read and give an honest review. ..so far…fantastic read! review. Thanks to MEGAN MIRANDA for such a great novel. she made me understand them. She drew me right into the story and into this family. Tyler, Jackson, two missing girls, years apart, Corinne and Annaleise. secrets, forgiveness, a touch of romance, and a great ending.